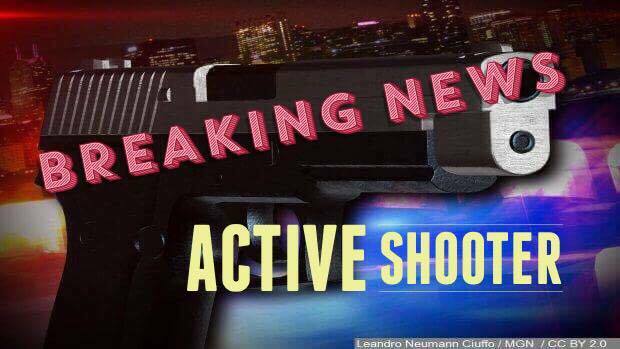 PAULDING CO., GA — Police were working on an active shooting situation in the area of Georgia Highway 92 and Pine Valley Road south of the city of Hiram late Tuesday afternoon. Authorities are asking people to avoid the area on Pine Valley Road from Bennett Road to Williams Lake Road. They said that it is an active and ongoing situation. 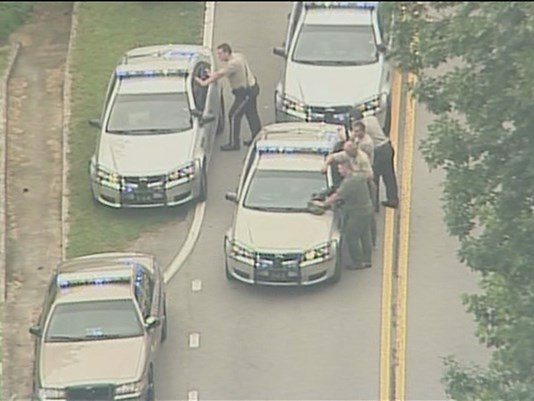 An 11Alive News crew is en route to the area, and will provide additional details as soon as they become available. We will update on this breaking story as news becomes available.